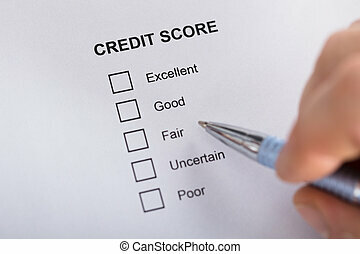 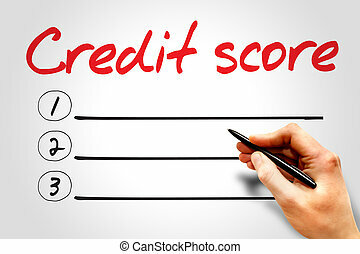 Credit score evaluation form tick excellent by businessman. 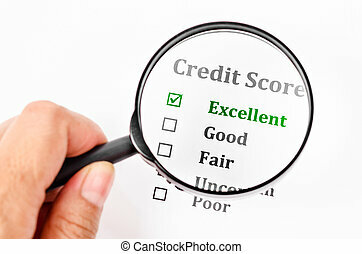 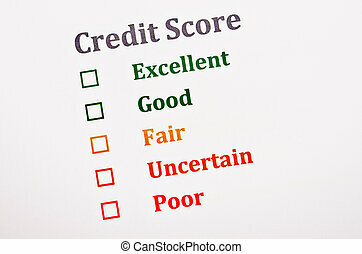 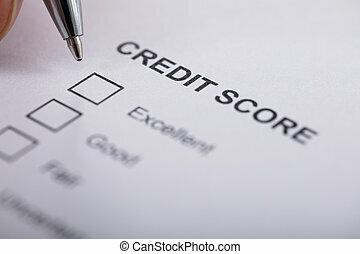 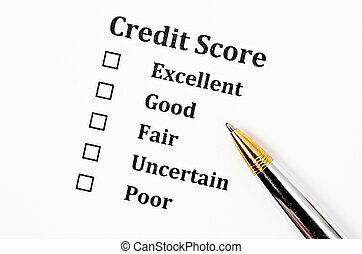 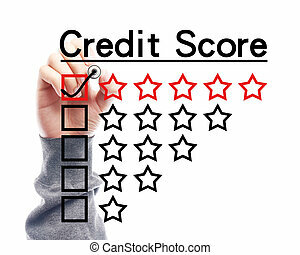 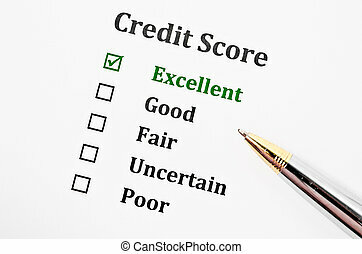 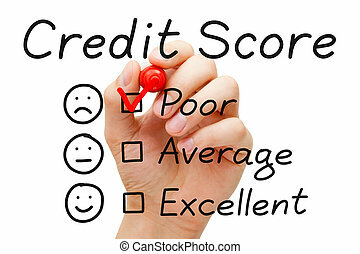 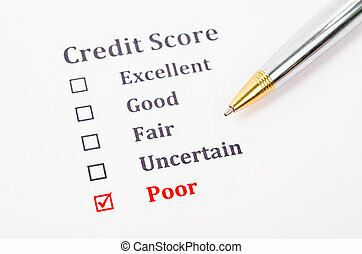 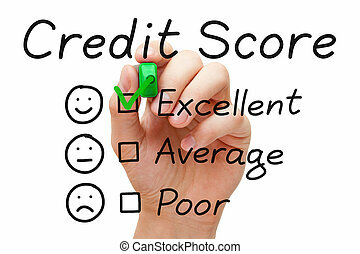 Hand putting check mark with green marker on excellent credit score evaluation form. 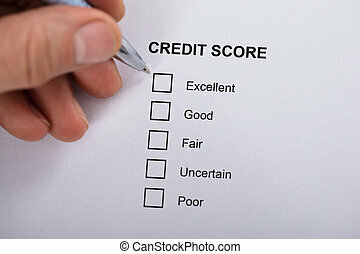 Credit score form with pen. 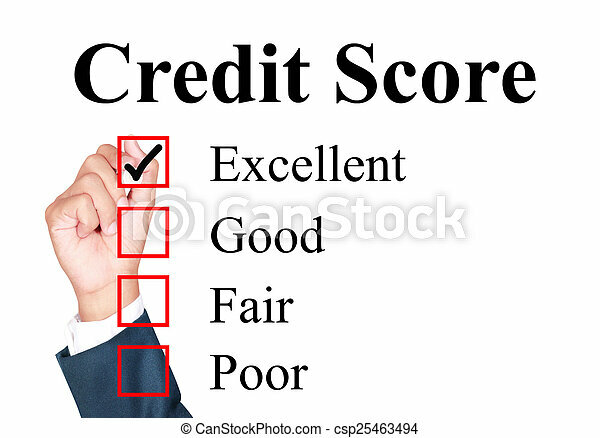 Credit score form with hand holding magnifier glass. 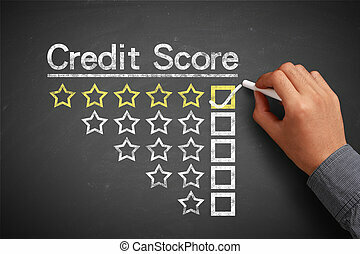 Hand with chalk is drawing Credit score concept on the chalkboard. 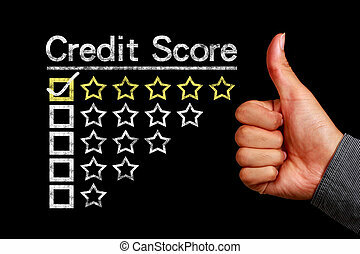 Credit score concept is on the blackboard with thumb up hand aside. 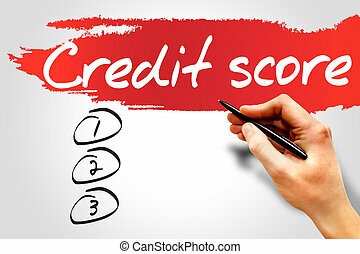 Hand with marker is drawing Credit score concept on the transparent white board.